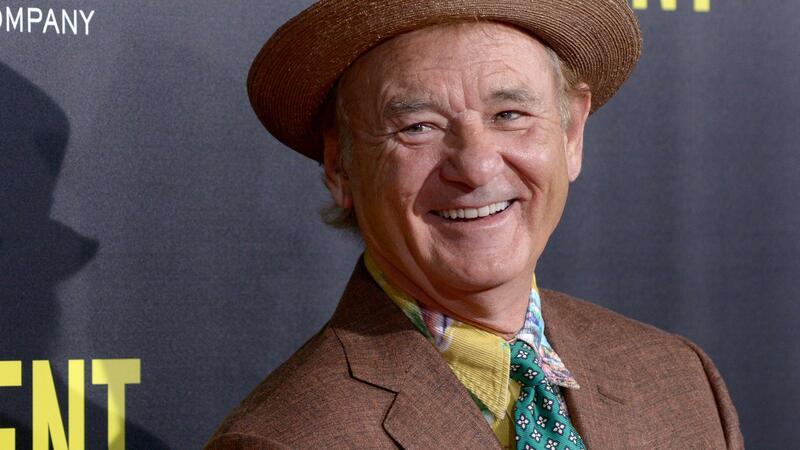 Bill Murray is single, need we say more? Looky here. 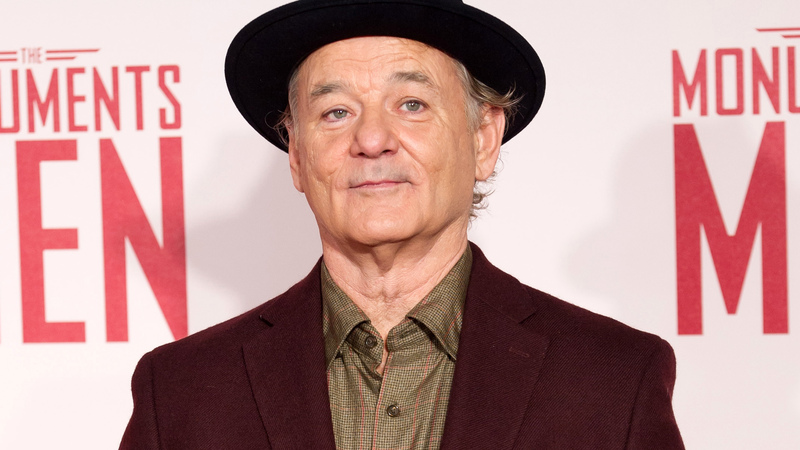 It turns out Bill Murray is single! That’s right. The legendary comedy actor is on the market, ladies. That doesn’t happen every day. Well, it has been rather unclear of late, but Bill Murray is in fact single. So for any interested ladies out there, there is hope still! Maybe you’ll run into him on the street, or he will photobomb one of your selfies or buy you cotton candy at a carnival… The point is, you can still become Mrs. Murray. Courtesy of fuckyeahbillmurray / Tumblr and Warner Bros.
All we’re saying is that Murray is often overlooked as a hottie bachelor, and we’re trying to highlight some of his many great qualities. For a quick lesson in his personal history, the actor was married twice before and has six children. Would you ever date Bill Murray? We sure would. Ryan Gosling and Eva Mendes’ daughter named after a Disney character?